Claudia Gonzalez has rated on date 03/30/19 as Liquid lipstickLove the packaging and the lipstick are beautiful!🥰😍😍 with 4.5star. 60 bucks for 10 full sized liquid lips?!! Way to go ABH! GAteddy has rated on date 03/28/19 as Awesome!60 bucks for 10 full sized liquid lips?!! Way to go ABH! with 4.5star. Ninfa has rated on date 03/27/19 as Worth the $$$I purchased both the light and dark lip vaults and love them both so much. The packaging is beautiful with 4.5star. I love the packaging and all the colors! Love the formula! 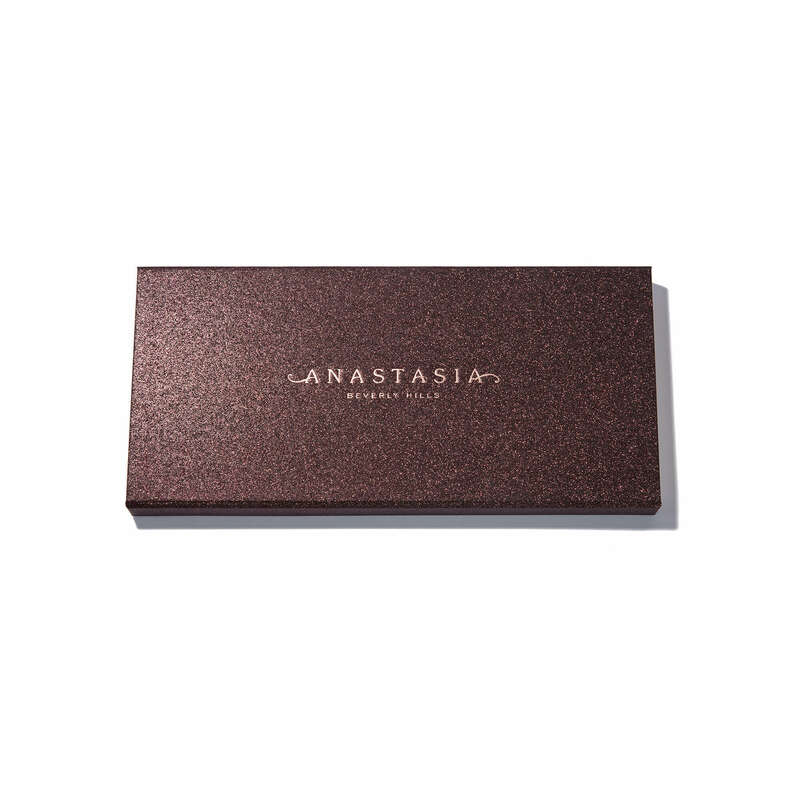 Natalie Mendez has rated on date 03/26/19 as 10 Liquid LipstickI love the packaging and all the colors! Love the formula! with 4.5star. This shade range is literally all I wear and abh liquid lipsticks are my favorite formula! You cannot go wrong with these shades!!!! 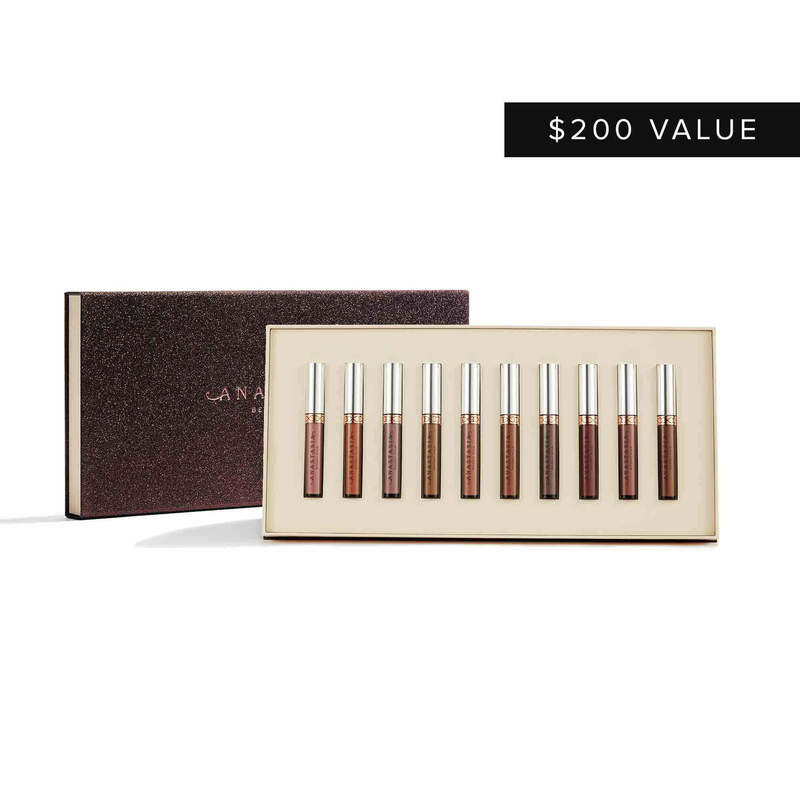 Zaniya Munoz has rated on date 03/25/19 as Soooo worth it!This shade range is literally all I wear and abh liquid lipsticks are my favorite formula! 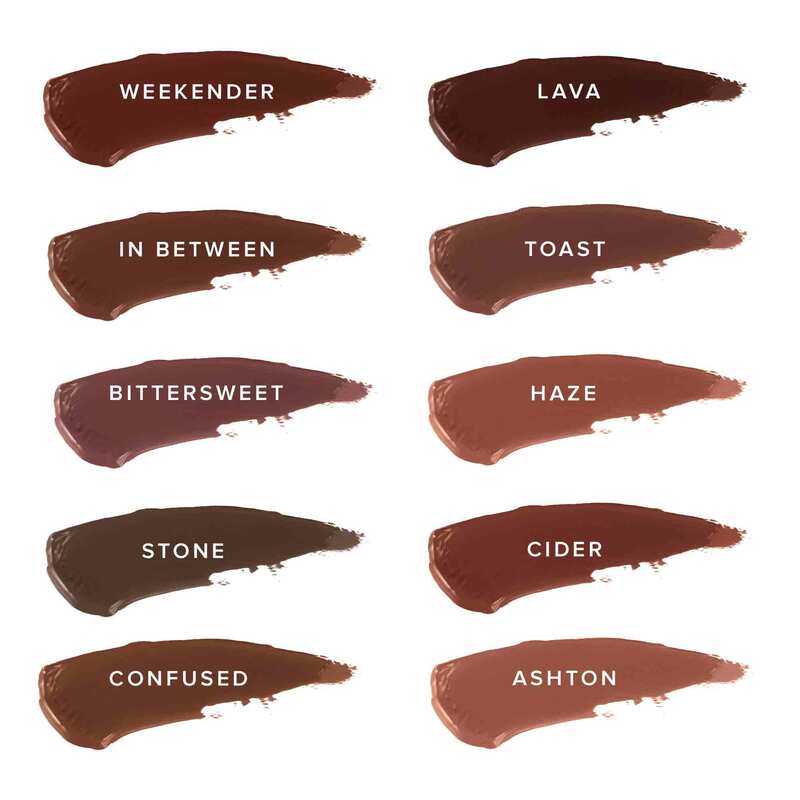 You cannot go wrong with these shades!!!! with 4.5star.